Not much news has been released about The Witcher television series, but Hissrich replied to a tweet that should give us fans some hope. Lauren Schmidt Hissrich (the showrunner for The Witcher) said, “There will be no watering down. I give you my word.” Hear that fellow Witcher fans? There will not be a happy fantasy world for this television series adaptation. It will keep its dark harshness to it. Maybe this helps puts some fans at ease that the show will stay true to the harshness of the stories. For those of you unfamiliar with The Witcher franchise, it centers around Witchers. They are monster hunters. 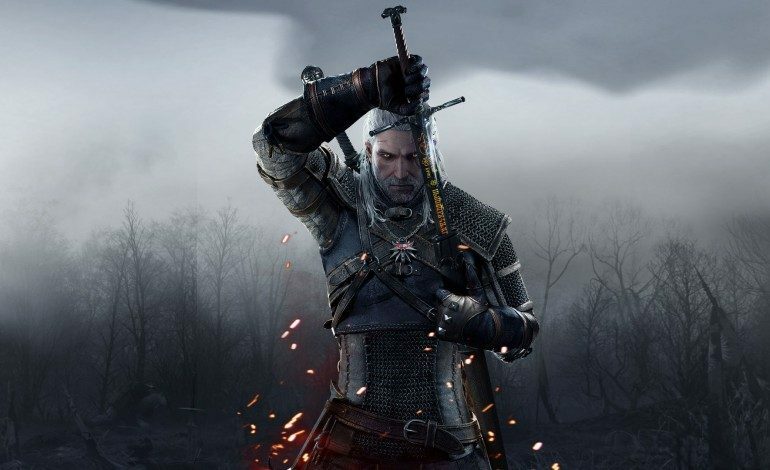 A Witcher has mutations that help him fight monsters with his steel and silver swords. There is no clear cut good or evil in the stories; it very much stays in that grey area. Based on Hissrich’s tweet, she seems to want to keep that tone with her television adaptation. The setting itself is in medieval Poland. The Witcher was originally a collection of books by Andrzej Sapkowski. Which got turned into a multi-award-winning video game. Now there has not been any news about the television series; which is probably part of the reason fans are terrified that the series will not live up to expectations, but this little bit of news is worth getting hopes up for. Content wise the show should have no problem with. There are eight Witcher novels, so there is plenty of material for the show to use. It’s the grittiness of the story many fans do not want to get lost. Because of the video games and books, The Witcher already has a huge devout fan base. In case you are curious how devout the fan base is; there is even a Witcher school in Poland where you can become a Witcher (they have a castle you will move into during the time spent there). Netflix has not released a premiere date or a cast list as of yet (still in the early stages), but the anticipation for this show is high. Based on the popularity and fan base that The Witcher already has, it might become Netflix’s version of Game of Thrones.